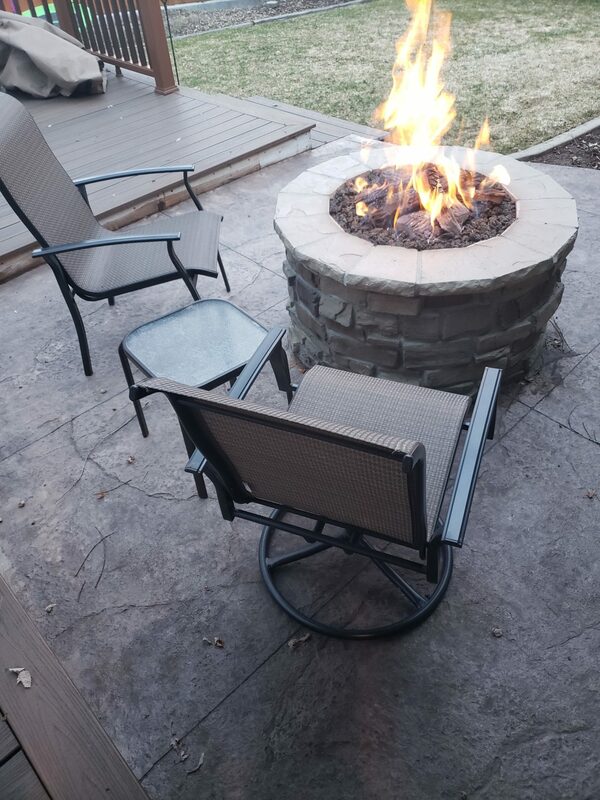 Our Services - Corey Malan Construction, Inc.
From the beginning of the design build we complete projects from the ground up. We provide the necessary contractors depending on excavation, concrete, erection and engineering. We currently use two franchises for purchasing to increase the available products for our customers. 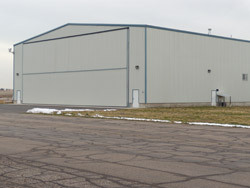 These buildings serve a variety of purposes such as warehousing, storage, administrative space, maintenance and others. We guarantee our quality products and services and are committed to your 100% satisfaction. We get the job done. 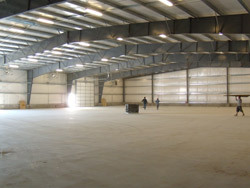 We offer the finest in Utah Metal Buildings. The possibilities are endless when creating your dream home. We have worked with many high profile clientele and always end up with first-class results. You have total control in the selection of products to help you customize based on your needs. Let us help you add a touch of elegance and make your property exceptional. Whether creating a new room, kitchen, bathroom, interior/exterior space, or simply rejuvenating a current area, we offer custom design that is superior in quality. Benefits include additional living space as well as a terrific investment. Our services range from design, maintenance, retro fitting, concrete pads for machines, framing, reinforcing, demolition plus many more. Give us a call at (801) 394-3904 if you have any questions about these and other services. 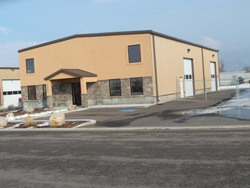 Our Utah General Contractors are well known for their honesty and integrity. We have excavation services for any size of project including industrial, commercial and residential. We can also follow up with any concrete jobs as well. 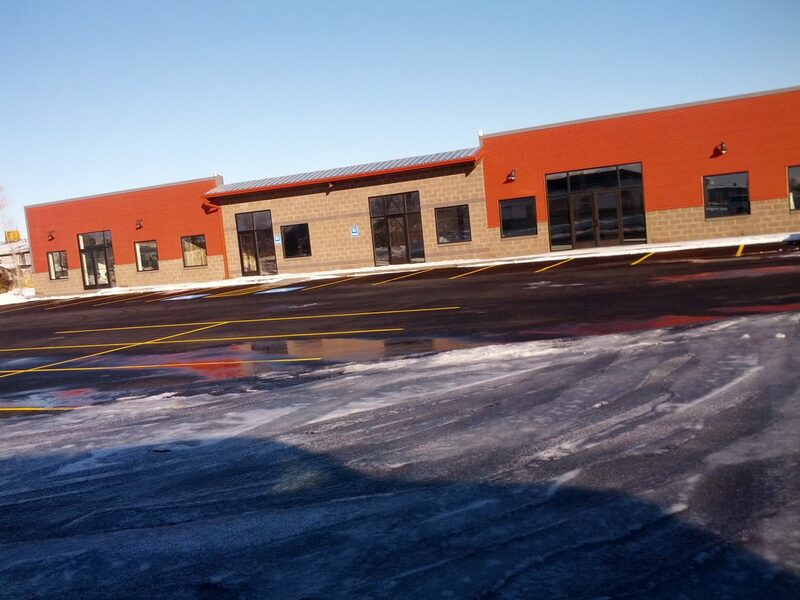 Some of our many services include floors, sidewalks, driveways, walking surfaces, entrances. Our contractors will make sure the job is done right. After your project has been completed we don’t stop there. We provide all types of building maintenance based on the needs of the property. Previous projects have included vacancies, or future tenants, offices, restaurants, medical offices, remodeling, and hospitals. We put in the work so you don’t have to. This service is a great way to add safety and security to any type of building. It is important to have a quality product with a good, energy-efficient seal. We want to save you time and money. Our custom wood work includes but is not limited to moldings entertainment systems cabinetry, wall enhancements, mantles. Let us help you create a unique and intelligent design. There are no limits when it comes to the type of product you may need. 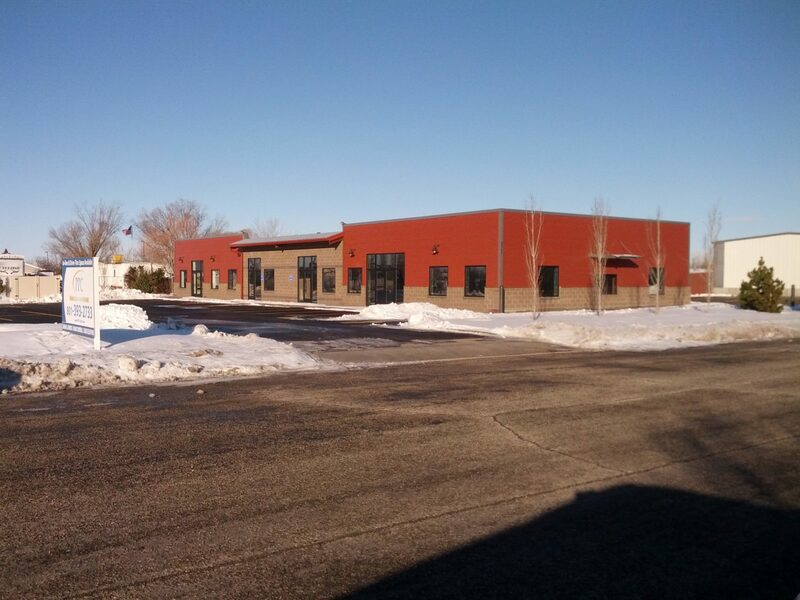 Our Utah Construction Company professionals meet with you to develop a design. We are committed to every step of the design plan including engineering from start to finish. No job is too big or too small. Our landscape designers create works of art to add beauty and long lasting results to each project. We are not done until you are 100% satisfied.